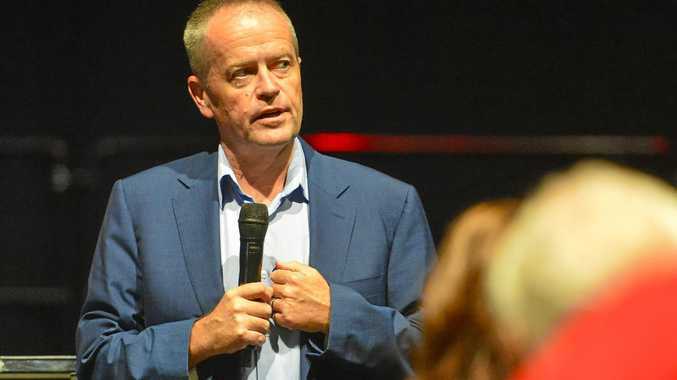 OPPOSITION Leader Bill Shorten says he wants to help drive the development of Central Queensland's hydrogen industry after the issue was brought to his attention during recent trips to Gladstone. Mr Shorten was briefed on the industry's potential by Gladstone Ports Corporation chairman Leo Zussino during one of the visits and last week met with Japan's Ambassador to discuss the country's commitment to adopting hydrogen energy and the possibility of importing it from Central Queensland. 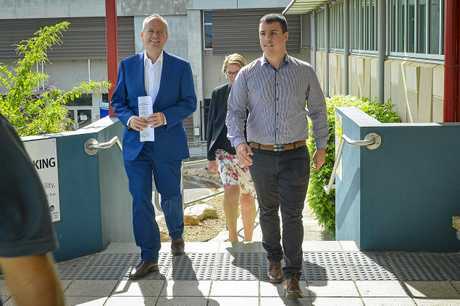 Mr Shorten said he had "put the wheels in motion" to help support the industry in Gladstone after "extensive lobbying" from Labor's candidate for Flynn Zac Beers. "Gladstone has been exporting energy to Japan in the form of metallurgical and thermal coal and LNG for over six decades and with its magnificent deep water harbour and massive 27,500ha State Development area, is well positioned to supply Japan's future hydrogen needs," Mr Shorten said. "The development of a new global hydrogen energy industry in Central Queensland is an exciting prospect and one I want a future Shorten Labor government to lead."